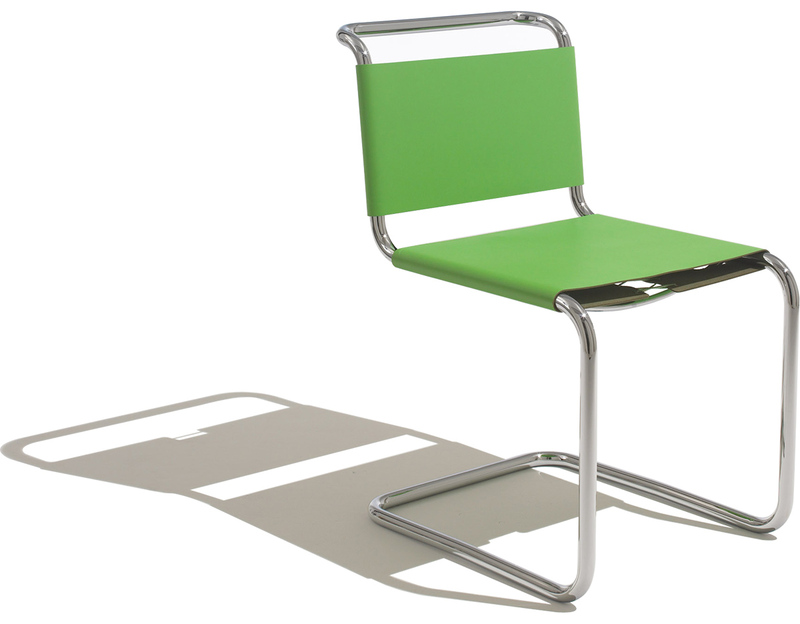 Ufficio Technico's Spoleto chair provides a cantilevered, tubular metal chair that combines classic, modern elegance with compact dimensions for tight spaces. 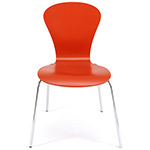 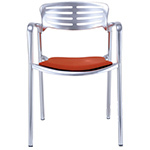 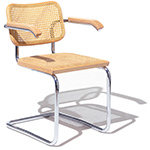 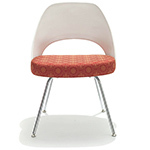 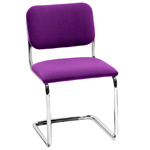 This classic chair is ideal as either a dining chair or a small conference chair. 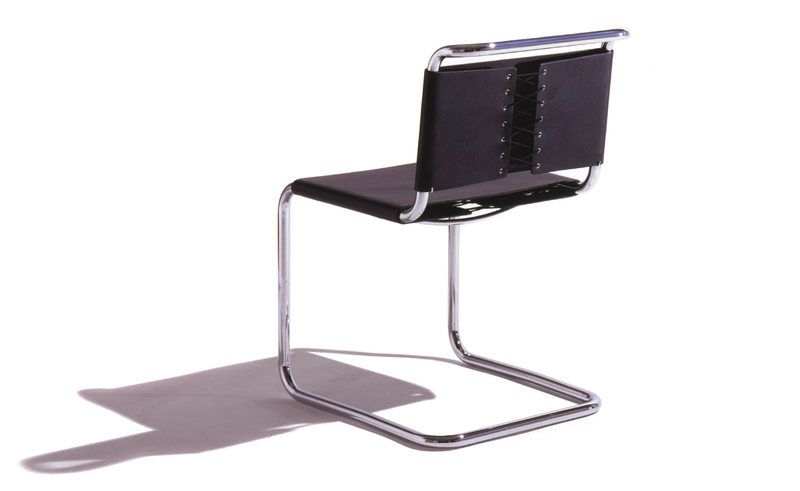 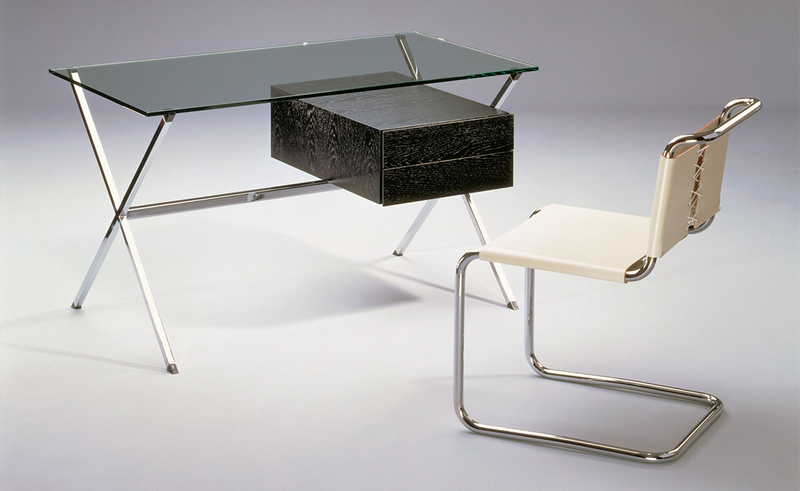 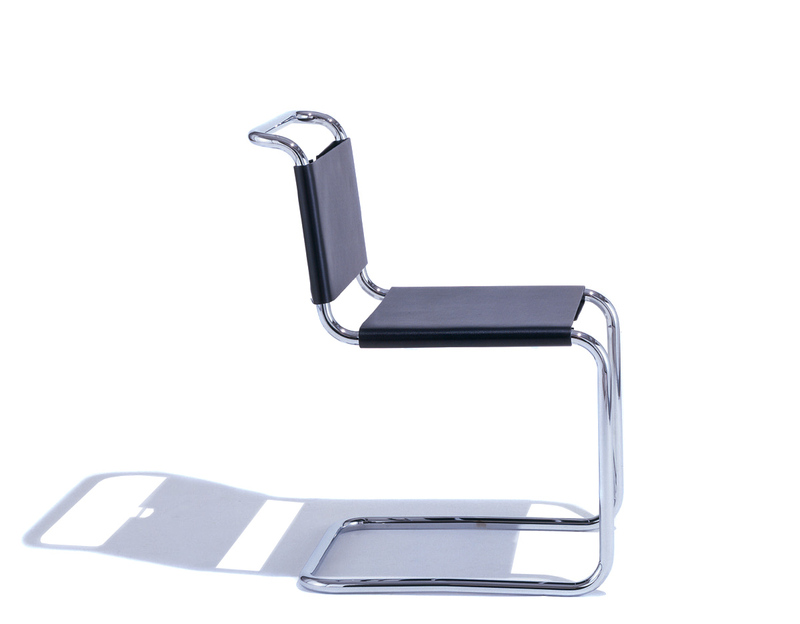 The Spoleto features a seamless, tubular steel frame with a polished chrome finish and upholstered in a cowhide leather sling. 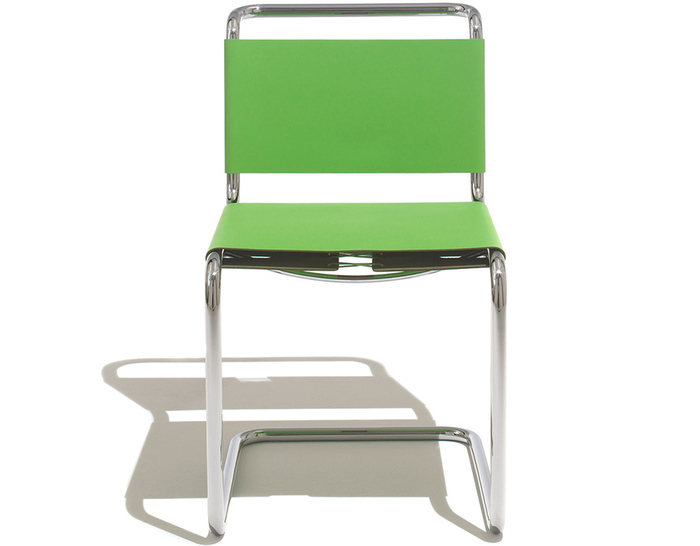 Available in your choice of three colors. 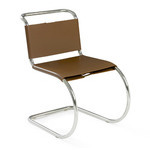 $1,485.00 + plus shipping in the continental U.S.